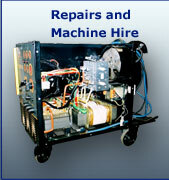 Members of the SAIW and SASSDA and in the industry for nearly 40 years. 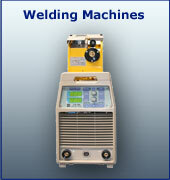 Thuthuka Welding are the manufacturers and importers of the ISOARC range of welding consumables. 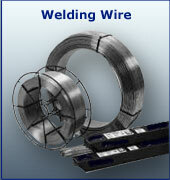 Thuthuka Welding is a welding consumables supplier that has been around for over 40 years. 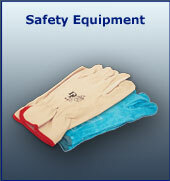 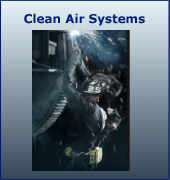 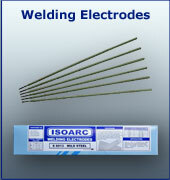 We are the manufacturers and importers of the ISOARC range of welding consumables. 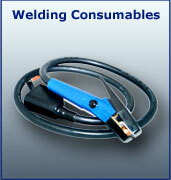 We manufacture and import a wide range of consumables used in the welding industry. 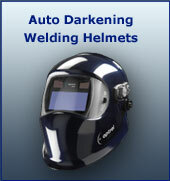 To complement our own range, we are the South African agents for world class welding industry brands such as Optrel Welding Helmets and Malina Clean Air Systems. 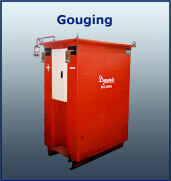 We offer a complete solution for your welding requirements.